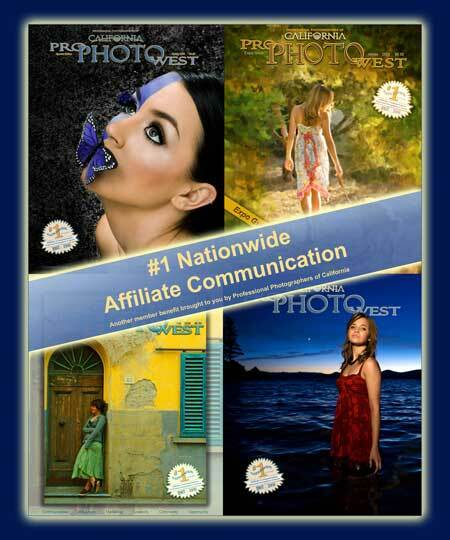 Sandstone Photography » ProPhotoWest Magazine: 1st Place in the Nation (Again)! This entry was written by admin, posted on May 14, 2009 at 12:02 am, filed under Awards, Los Angeles, Orange County, PPA, PPC, Peggy Gerace-Roosa, Peggy Roosa, Photographers, Photographic Socieities, Pro Photo West Magazine, Public Relations, Riverside Area, Sandstone Photo, Sandstone Photography, SandstonePhoto.net, Southern California Area, Steven Roosa, Uncategorized, Ventura County. Bookmark the permalink. Follow any comments here with the RSS feed for this post. Post a comment or leave a trackback: Trackback URL.